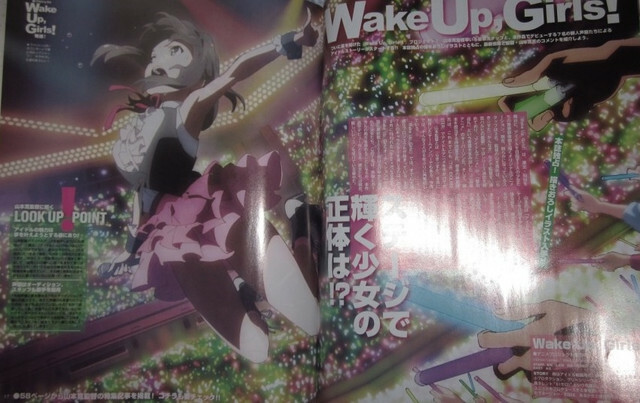 Last fall, avex entertainment announced that controversial anime director Yutaka "Yamakan" Yamamoto (Lucky Star episodes 1-4, Fractale) will be reuniting with Lucky Star writer Touko Machida and composer Satoru Kousaki on a new idol anime named Wake Up Girls. avex (To Love-Ru) and talent agency 81 Produce began auditioning girls for the anime, expected to tie into the earthquake affected North Eastern region of Tohoku, Japan. Now, a new rollout has begun. 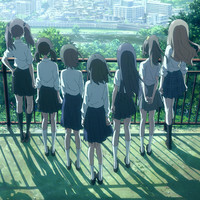 A site wakeupgirls.jp/ and Twitter account wakeupgirls_PR have launched, leading up to a cast event at July's Summer Wonder Festival on July 28. 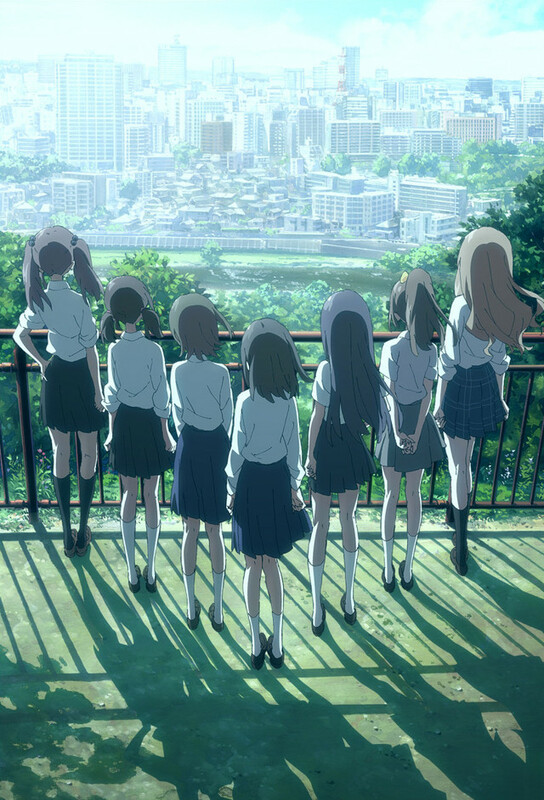 Anime Recap: Shonen Jump Famicom Mini, Wake Up, Girls! Mobile Game, & More!